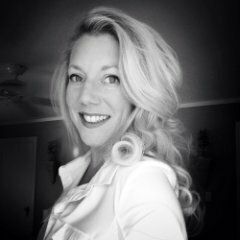 It’s no secret that consumer software buyers have diverse options at their fingertips. They actively seek and define their own research path — constantly checking their vendor’s product menus to find options that sound delicious. 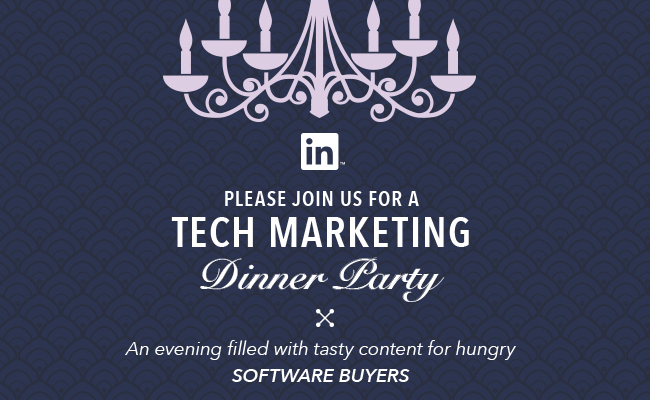 So, when marketing to software buyers, how do you as a tech marketer prove that you have the tastiest software supper in town? Cater to their unique tastes with a multi-course meal! Did your tech brand make our top 50 list? Did your competitors? View The Content Marketing 50: High Tech Edition infographic to find out.